Goa in October | Things to do, weather and more! Find out all of the benefits of embarking on October holidays to Goa, made possible by the extended Winter 2017/18 season. 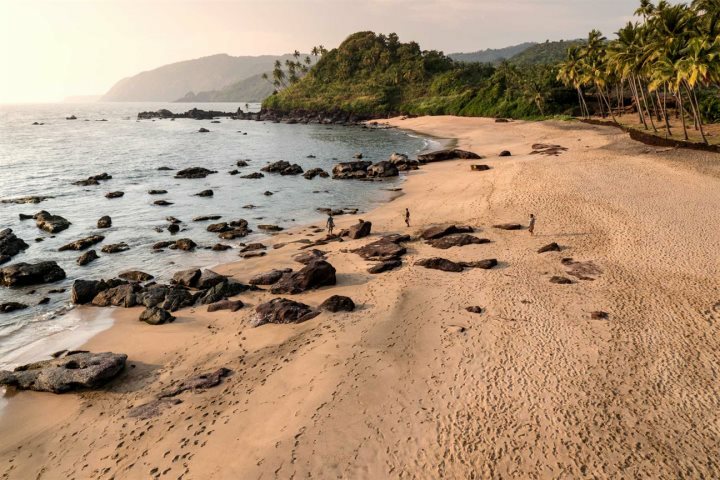 October is a great time of year for embarking on a holiday to Goa, the rain is beginning to dissipate, temperatures are wonderful, and the core holiday crowds are yet to set foot on the beautiful sandy beaches that Goa is so renowned for. It's fortunate then that the Winter 2017/18 season has now been extended to include October 2017. We'll be offering Saturday flights from Gatwick with Thomson Airways, which will be available to book on our website, while Heathrow and Manchester flights with Qatar Airways which will also be available. To give you an extra incentive to book an October holiday to Goa, below we have listed some of the benefits of heading to India's sunshine state at this time of year. Why an October holiday to Goa? The new October flights allow the opportunity of a rewarding half term escape, whether with the entire family, or just for you and your loved one if you feel in need of a break. 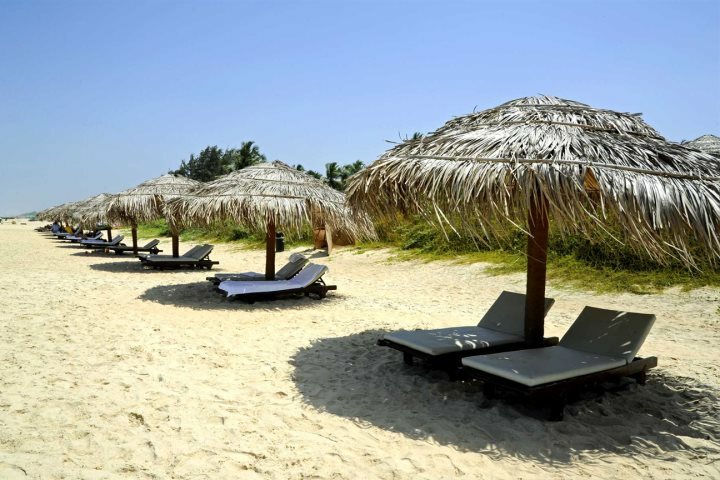 If it is the former, Goa is a great destination for families looking for a soft introduction to a new and fascinating culture, as well as being blessed by a wonderful range of beaches, eateries and hotels. Find out more about family holidays in Goa. October is the first month to welcome back the sunshine and wave goodbye to the monsoon rains experienced between June and August, and sometimes spreading into September. Clear blue skies will make a return, with average highs of 32ºC also featuring, and the better weather conditions will see the resorts begin to come alive as the month wears on. Find out more about Goa weather in October. 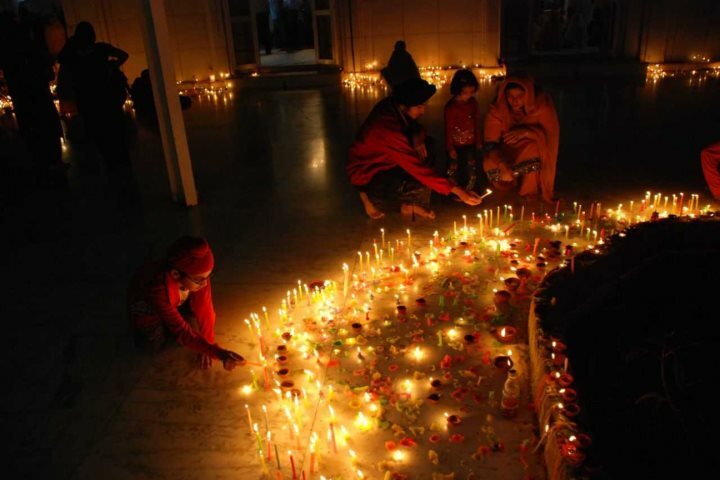 One of the most magical Hindu festivals in the world, held across a five-day event which celebrates the triumph of good over evil, the festival features the lighting of lamps, the giving of gifts and the hanging of lanterns. It is an incredible spectacle. 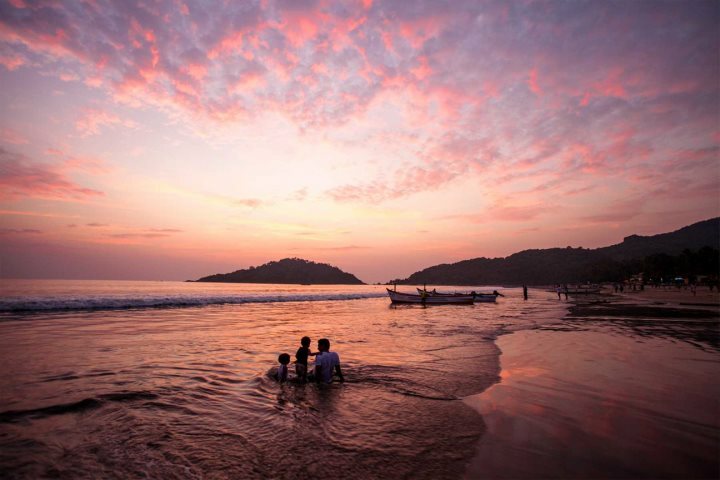 Find out more about the festivals and events of Goa. Of course, there are countless other reasons for visiting Goa during October, and the rest of the year for that matter. To find out what kind of Goa holiday is perfect for you, pay a visit to our accommodation page for some inspiration and ideas.